Here we are with another amazing conversation about the CORE² tool! While on February we gathered online with another amazing group of professionals to share their point of view on the potential application of CORE², this time we wished to collect some first-hand stories from people who have experienced the tool. Their experience confirms us that the CORE² approach is useful to many different people: those who want to evolve and to be aligned with their identity, those who have lost the will and passion to grow, those who are not aware of where they are and where they want to move, those who don’t know how to focus and how to use their strengths. As they explained in the hangout, using the CORE² provided them with a very practical and insightful guidance, regardless how different the initial intention that brought them to try it. Recognizing that this sort of inquiry is a never ending process of discovery, the CORE² is designed to be an iterative tool and it reflects the process of learning and growth as an ever balancing dance between stability and change. A huge thank you to all the people involved in this insightful conversation (Claudia, David, Eleonora, Laura and Mattia). We think their perceptions and lessons learnt are precious to go deep and deep in the exploration of the CORE² potentials and we hope that their experience could be useful and inspiring for others as it was for us. We’ll continue to work on the development of the tool, if you’re interested, follow us! Evolution Coach - Traveller - Sea Lover Collect moments, not things. 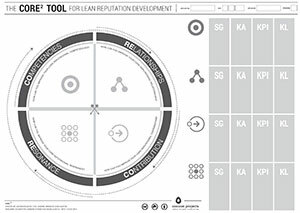 The CORE² is a tool for lean reputation development. It works on the operational reputation: your real capabilities and the concrete contribution that you give to your community, the experience that you generated when you collaborate with others. 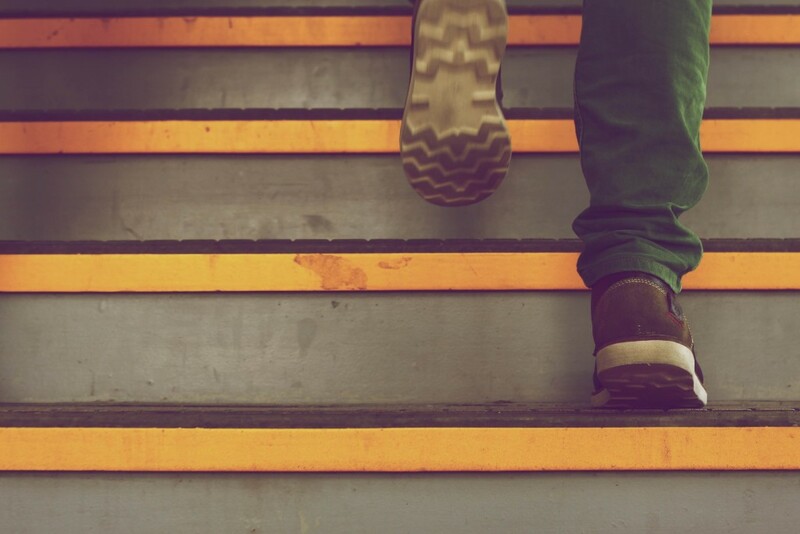 It’s an iterative tool that allows you to grow following four leading phases in your personal path: competencies, relationships, contribution and resonance. The CORE² is like a spiral and a never-ending development path. The name is composed of the two initial letters of the four quadrants: COmpetencies and RElationships and again² for COntribution and REsonance.